The first evening in October was a great success! Thanks to everyone who came. Now see what we have in store for November! The Theatre Workshop has made an enthusiastic start. The Conversation Group will start on Wednesday the 12th November, but it’s not too late to join. 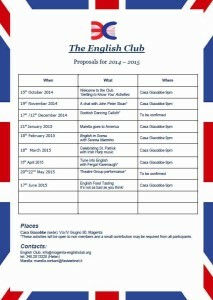 Sorry but John Peter Sloan has had to cancel the evening planned with The English Club due to another commitment. Of course we are really disappointed as we were looking forward to his Question Time. Let’s go to America instead! 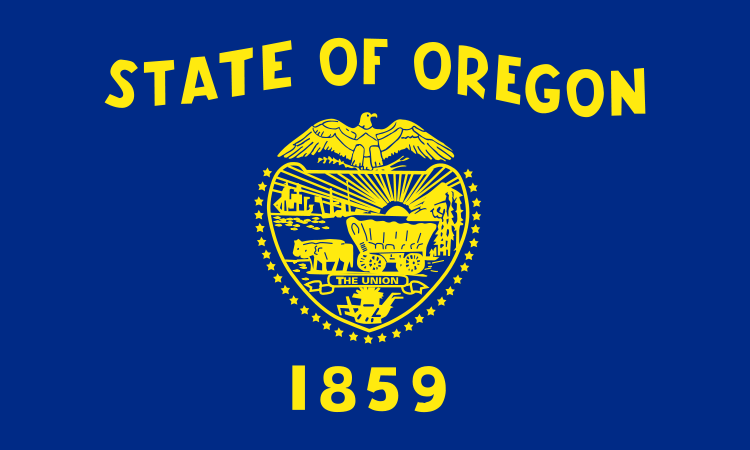 For 19th November we have booked a virtual trip to Oregon with Peter Kinzig. This month we are off to America ! 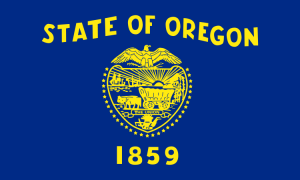 Just think Oregon became the 33rd state of America in 1859, the same year that Gen. MacMahon and FM Gyulaj were fighting it out here in the Battle of Magenta. Despite his German name Peter Kinzig is American, born in Oregon, and after graduating from university he came to continue his studies in Italy. He is now a visiting Professor at the Quasimodo High school in Magenta. 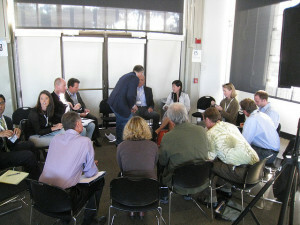 The Conversation Group is dedicated to students at “intermediate/advanced” level. For more details join us on Wednesday the 12th! 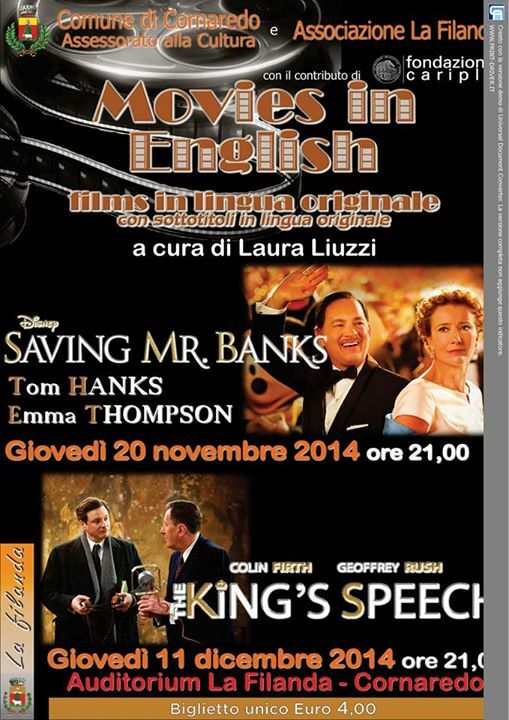 You don’t have to go to Milan to watch a film in English. Our friend Laura has organised two evenings in Cornaredo as usual and it only costs 4 €! The first is on the 20th of November.